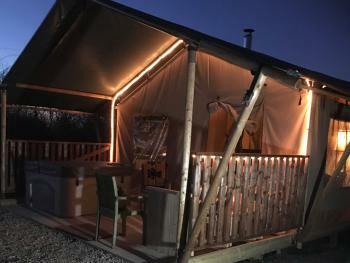 The Safari Tent is situated on its own in a wood south facing and extremely private. It has an ensuite bathroom, hot tub, BBQ and hammock and a lovely dining area overlooking the hills. Chaucer Lodge is an end Lodge with a great sunset view over looking hills. 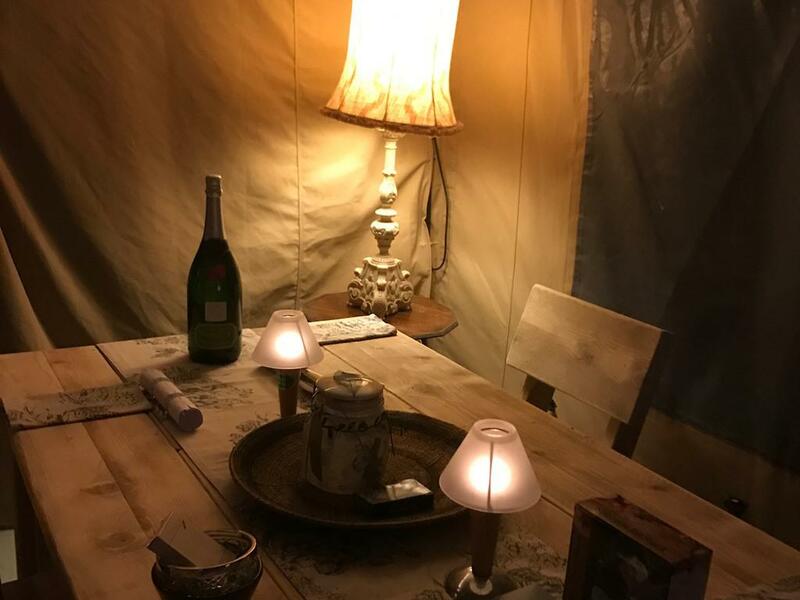 The lodge is open plan. 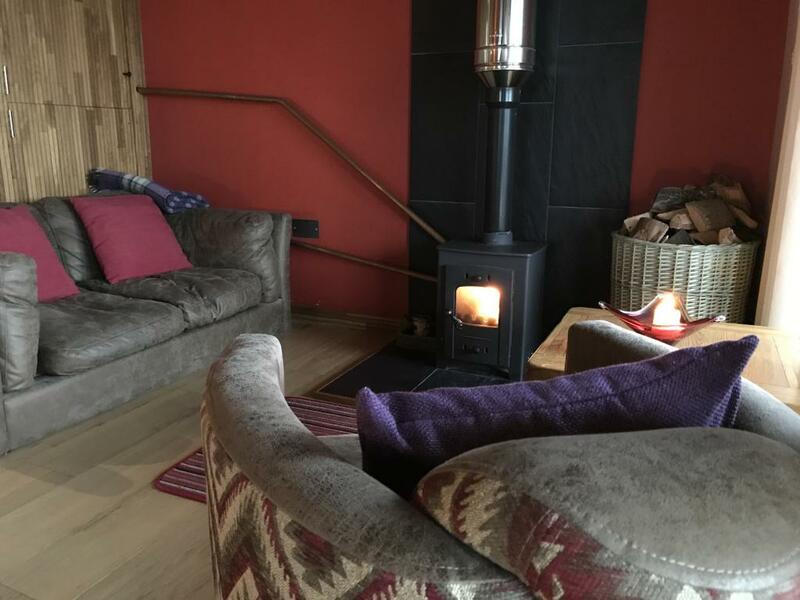 The Lodge has a private hot tub on the veranda and a BBQ with charcoal and a log burner with logs in the lodge. 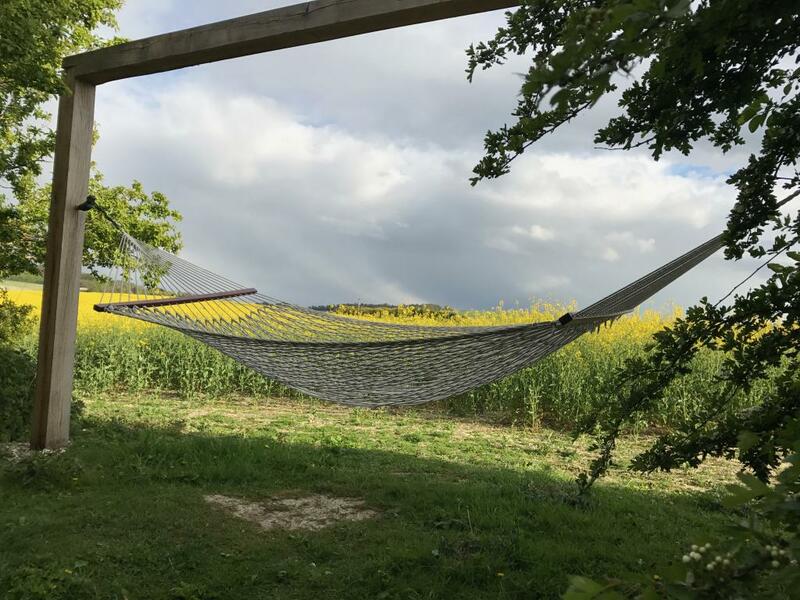 There is a hammock over looking the fields. 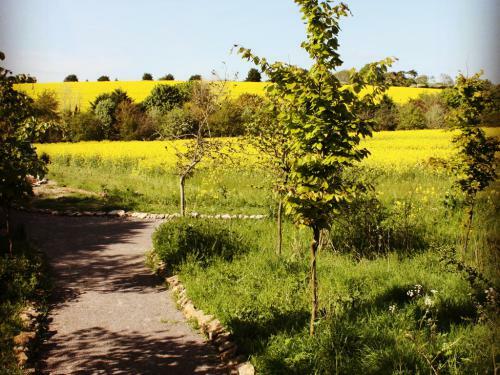 Copse Lodge has one bedroom with a kingsized bed overlooking the rolling hills. 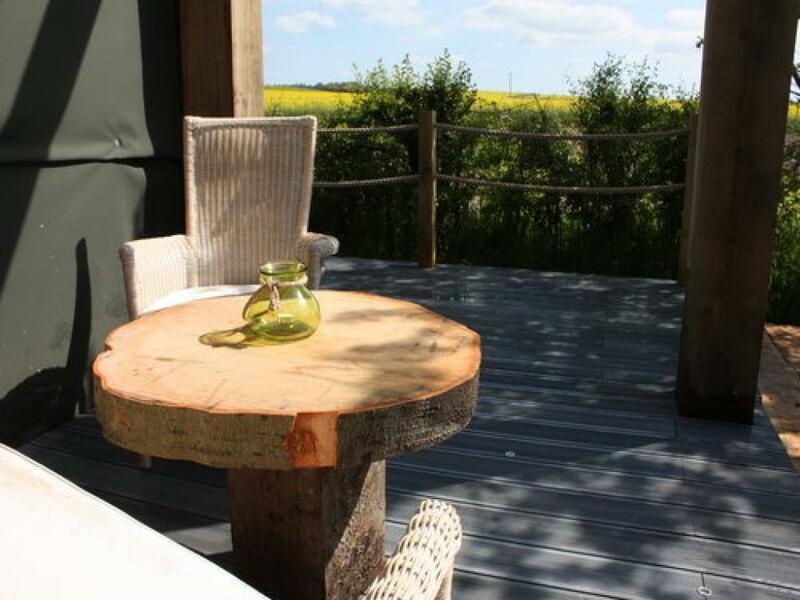 the Lodge is sat in a Copse south facing overlooking a wonderful view. 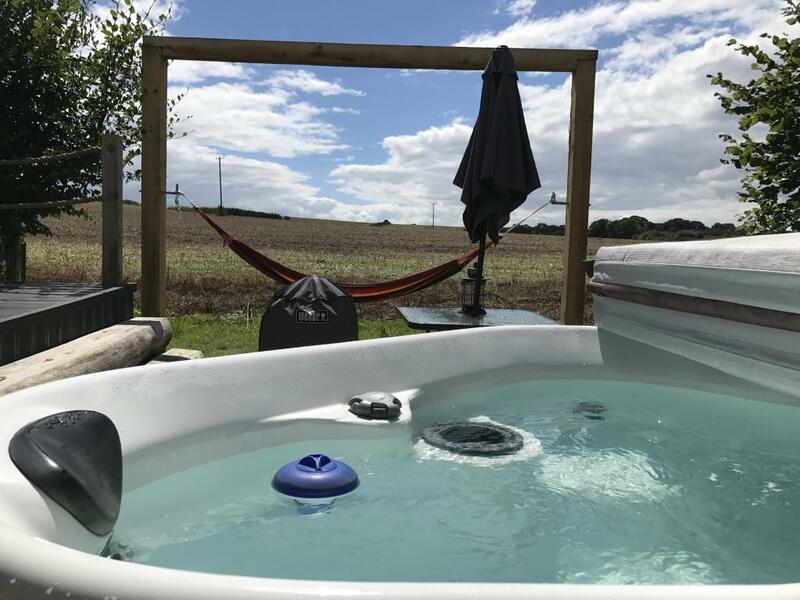 There is your own private hot tub on the veranda and BBQ and hammock. 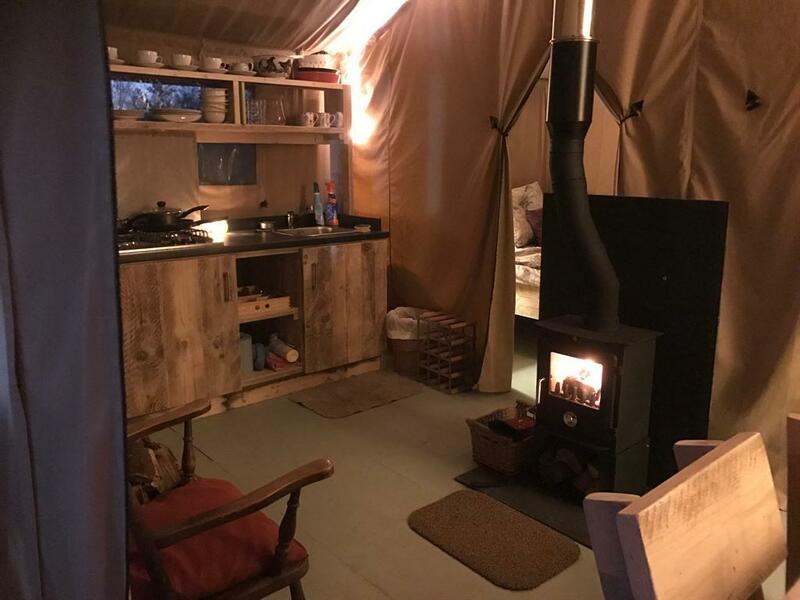 There is a small kitchenette with 2 hobbs, microwave,toaster,kettle and fridge freezer. 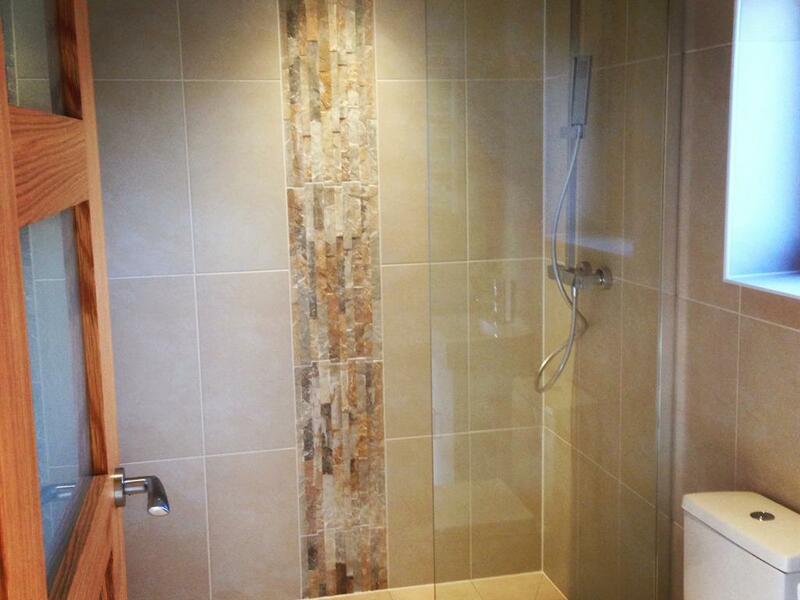 There is a fantastic shower room with loo and sink. All the front of the lodge is windows so you can enjoy the view. 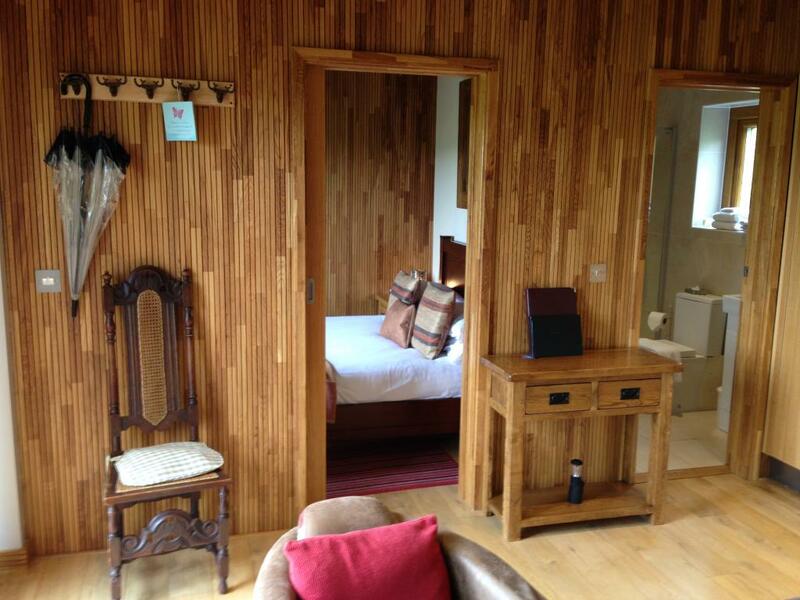 Pheasants Flight Lodge has one bedroom with a kingsized bed overlooking the rolling hills. 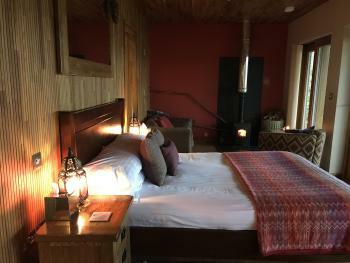 the Lodge is sat in a Copse south facing overlooking a wonderful view. 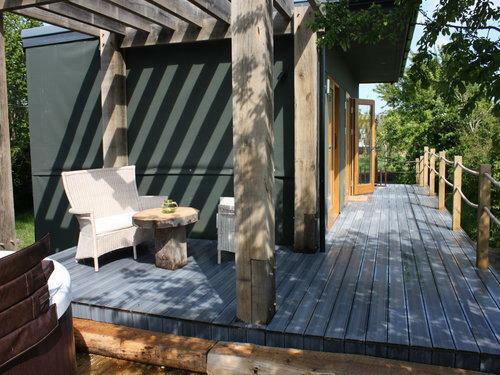 There is your own private hot tub on the veranda and BBQ and hammock. 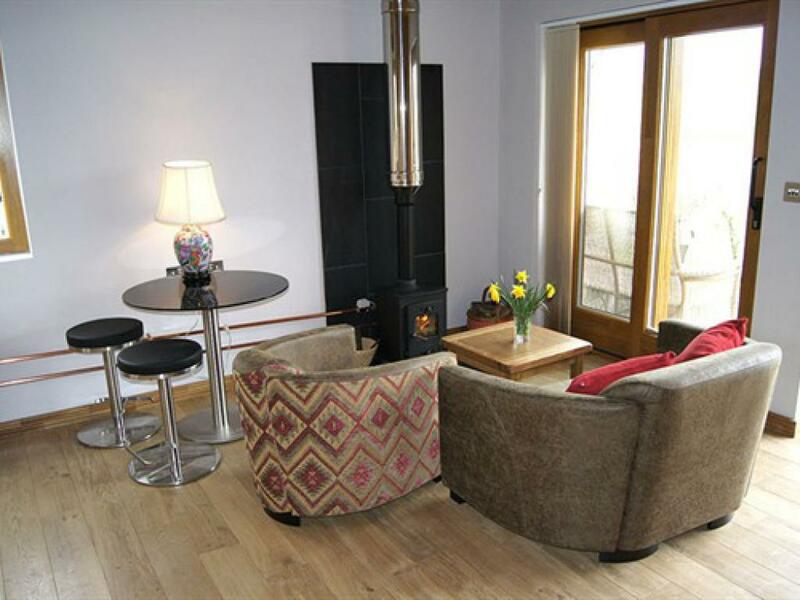 There is a small kitchenette with 2 hobbs, microwave,toaster,kettle and fridge freezer. 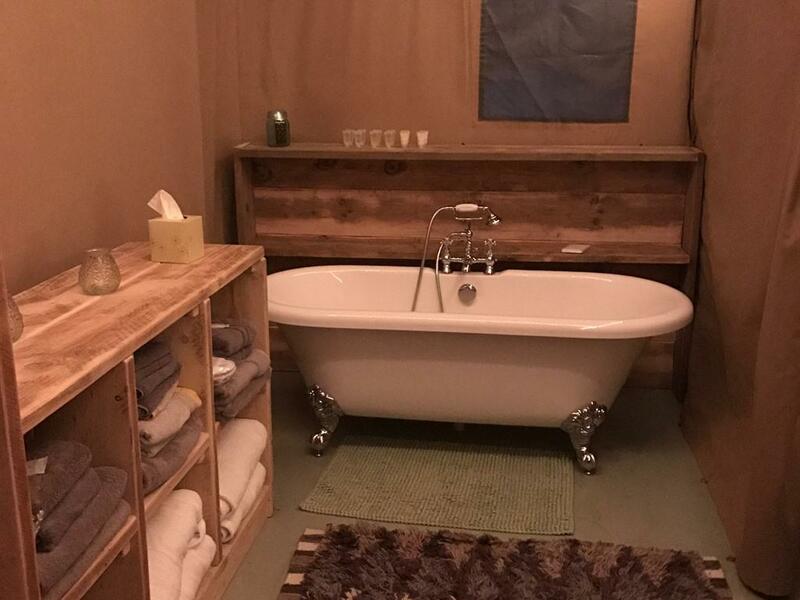 There is a fantastic shower room with loo and sink. 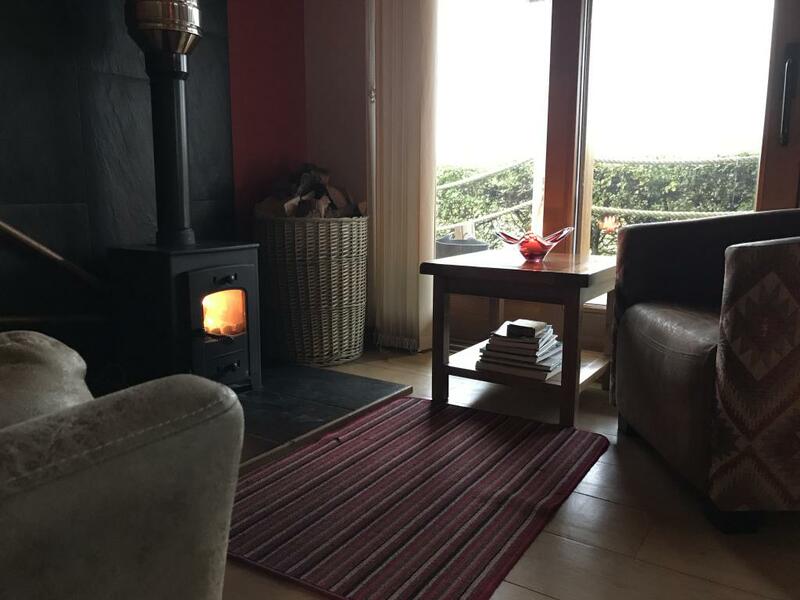 All the front of the lodge is windows so you can enjoy the view. 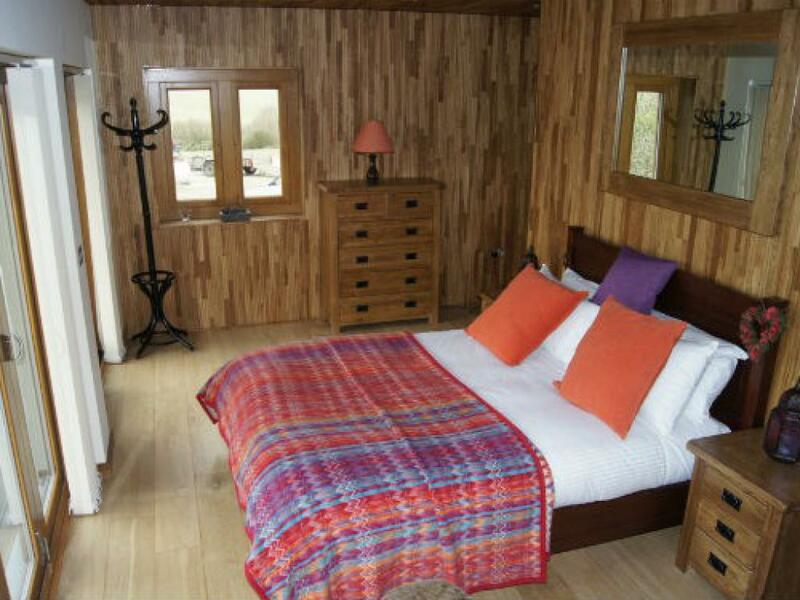 Dingle Dell Lodge has one bedroom with a kingsized bed overlooking the rolling hills. 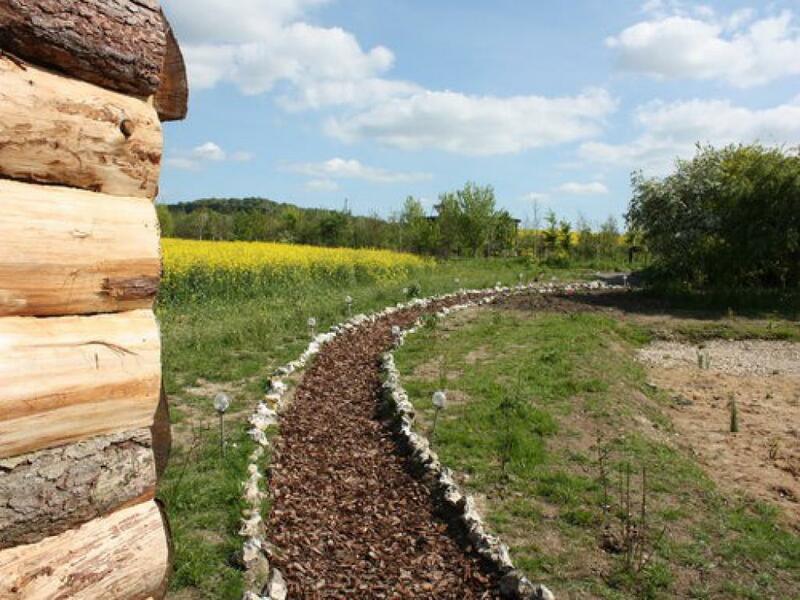 the Lodge is sat in a Copse south facing overlooking a wonderful view. 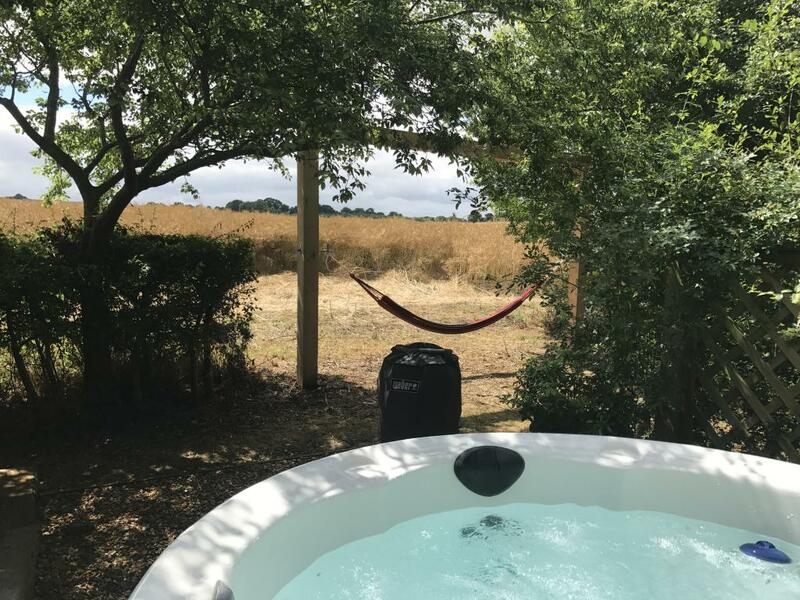 There is your own private hot tub on the veranda and BBQ and hammock. 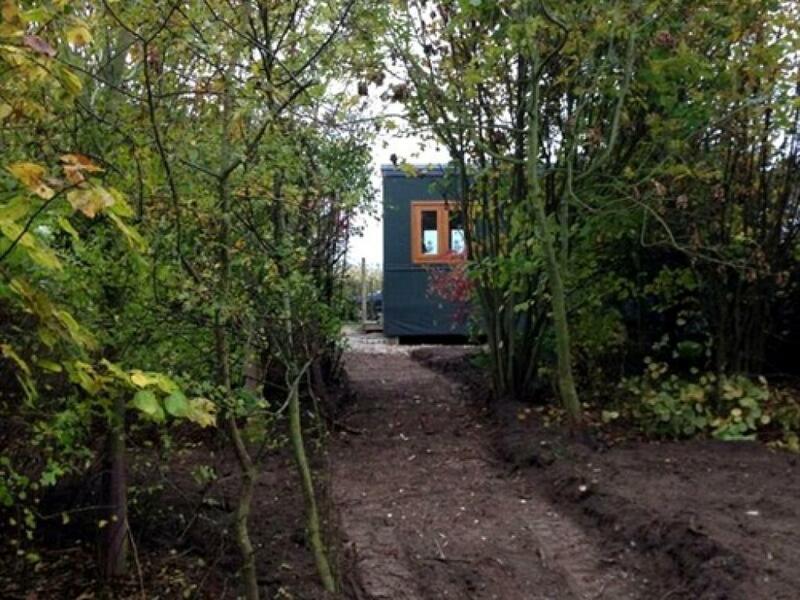 There is a small kitchenette with 2 hobbs, microwave,toaster,kettle and fridge freezer. 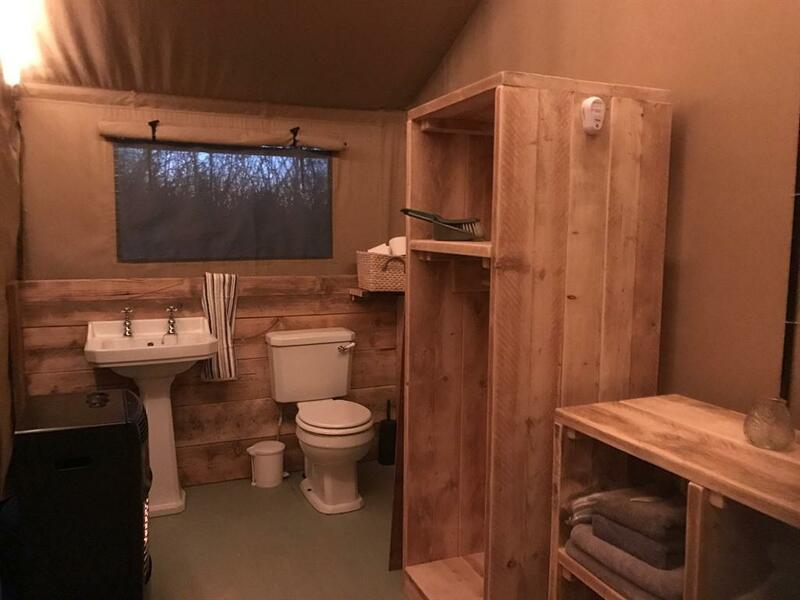 There is a fantastic shower room with loo and sink. 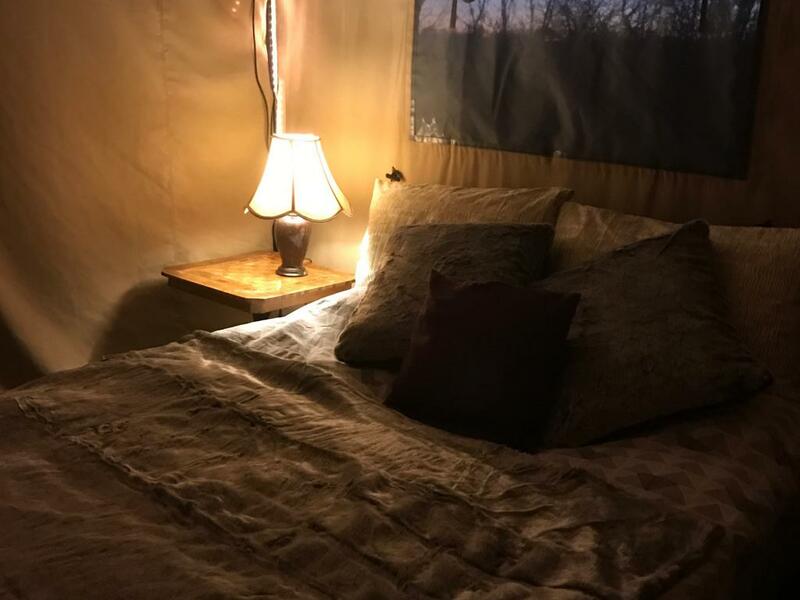 All the front of the lodge is windows so you can enjoy the view. 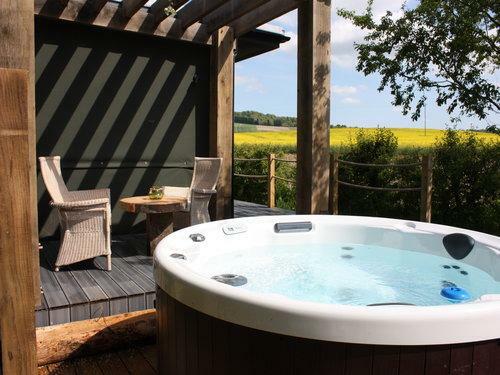 Ridgeway Lodge is open plan with a kingsized bed overlooking the rolling hills. 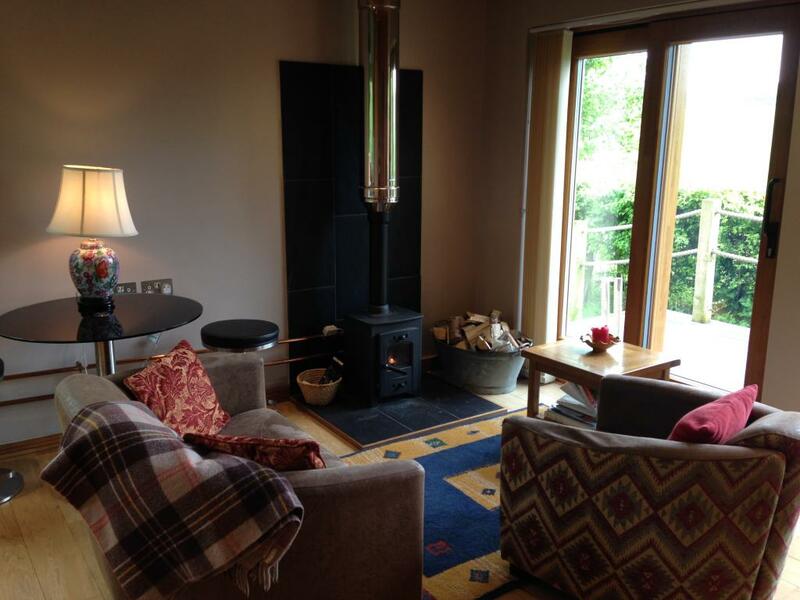 the Lodge is sat in a wood south facing overlooking a wonderful view. 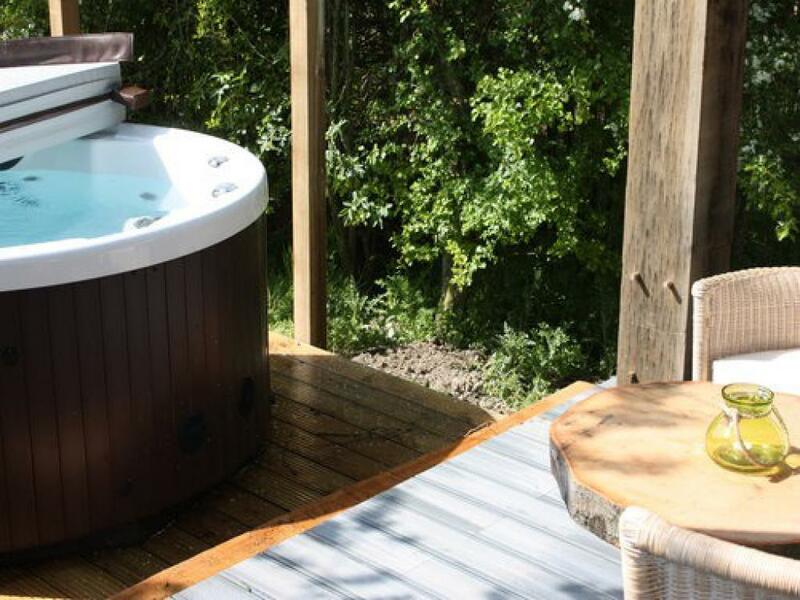 There is your own private hot tub on the veranda and BBQ and hammock. 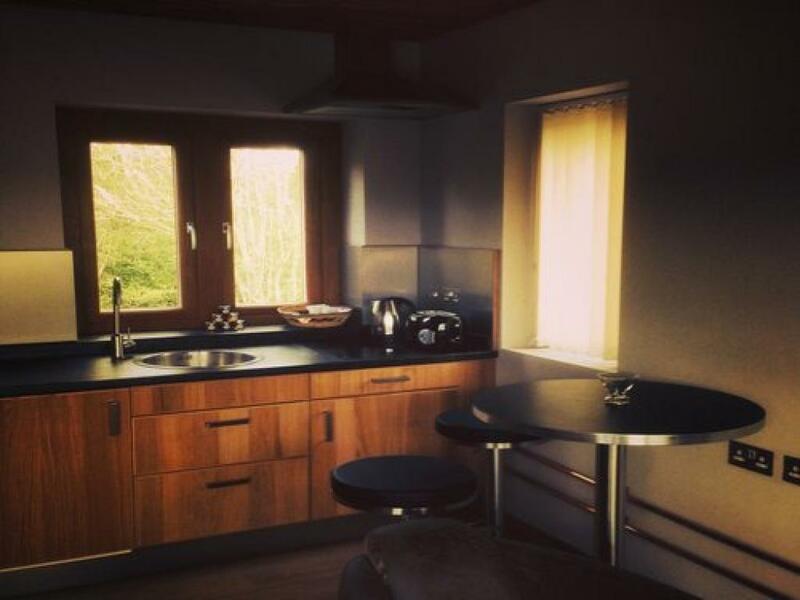 There is a small kitchenette with 2 hobbs, microwave,toaster,kettle and fridge freezer. 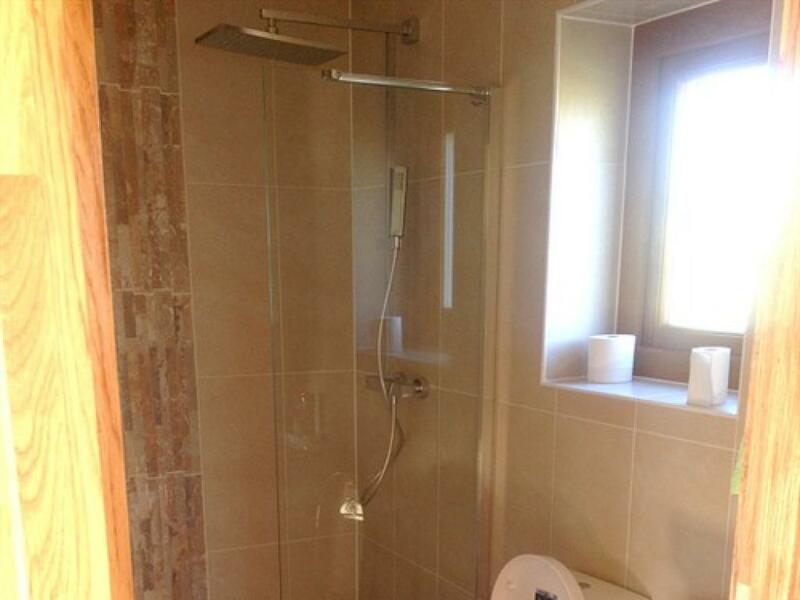 There is a fantastic shower room with loo and sink. All the front of the lodge is windows so you can enjoy the view. 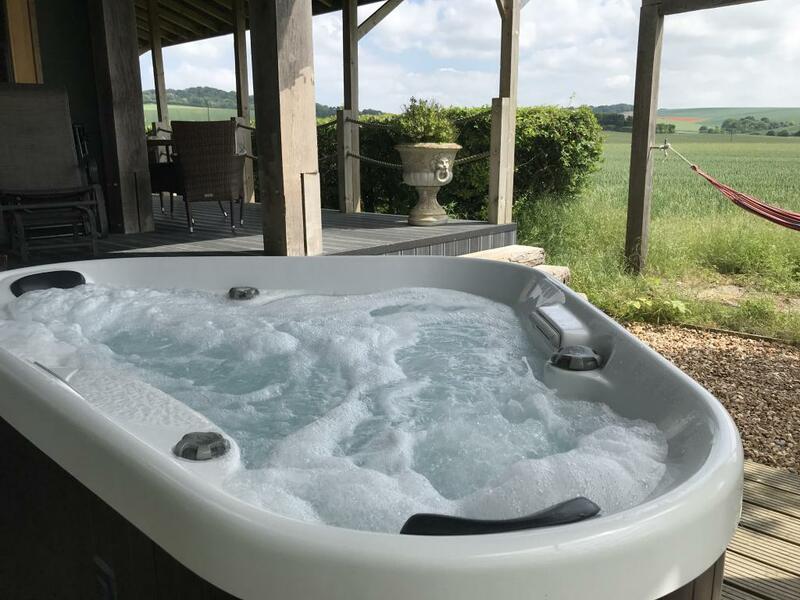 The Chilterns View Lodges are based on a family run farm in a beautiful quiet spot amongst the Chiltern Hills, in a designated and protected 'Area of Outstanding Natural Beauty' near the historic and picturesque village of Ewelme, Oxfordshire. 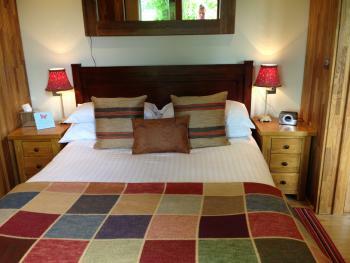 There are five lodges, each sleeping two adults in 1 king sized bed. 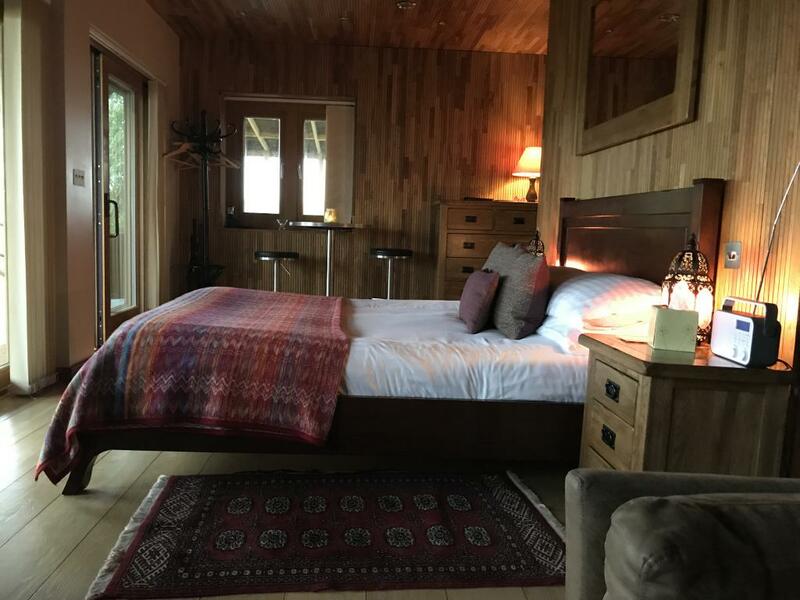 The lodges are private and south facing with floor to ceiling glass front doors opening onto a raised veranda, perfect for enjoying that late night glass of wine or an early morning pot of tea. Each has it’s own private side balcony, a 24 hour heated hot tub for two and a barbecue for those al-fresco dining moments. 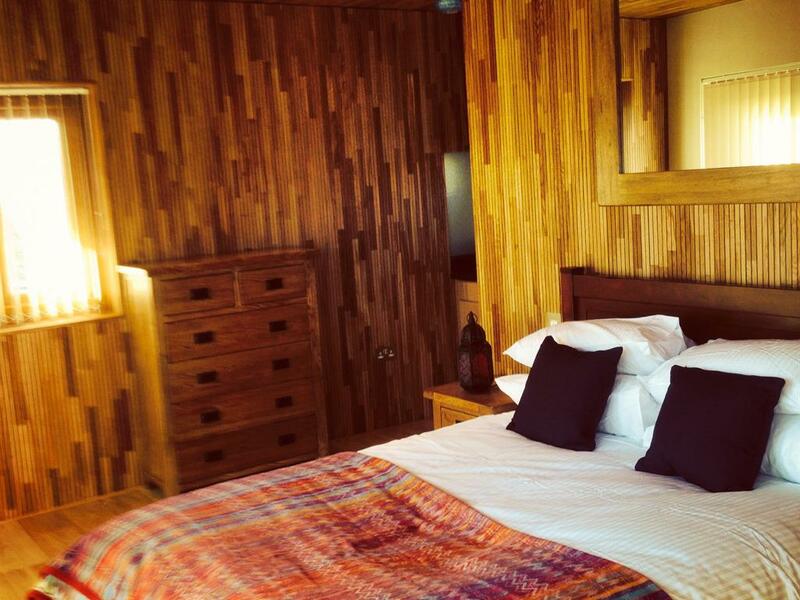 The beautiful interiors feature fragrant wooden floors and wall panelling and come equipped with wood burning stoves, walk in wet-rooms, kitchens and lounge areas. Triple glazing and high quality King size beds ensure a quiet and comfortable nights sleep. Merge onto M4. 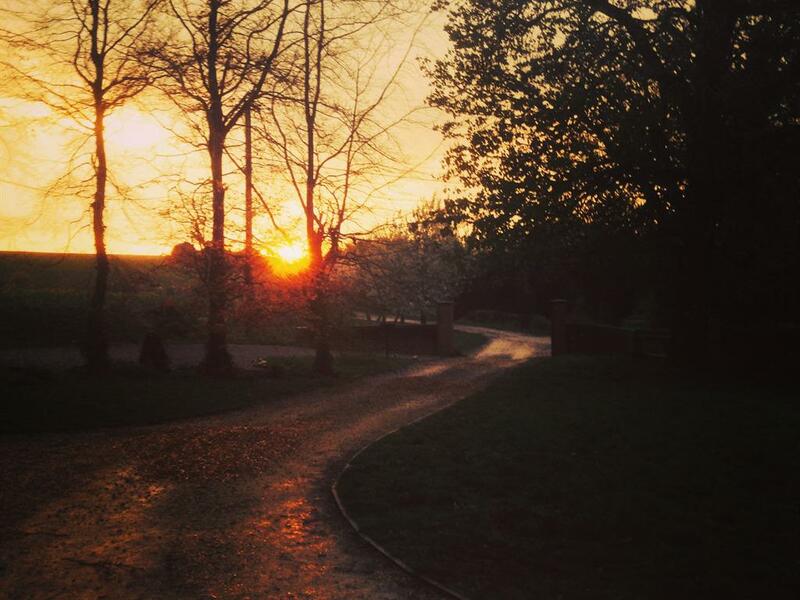 At junction 4B, take the M25 S exit to M3/M23/Heathrow Airport/Gatwick Airport. Keep right at the fork, follow signs for M25 N/M40/M1/Oxford/Watford. Slight left onto M25. At junction 16, take the M40(W) exit to B'ham/Oxford. 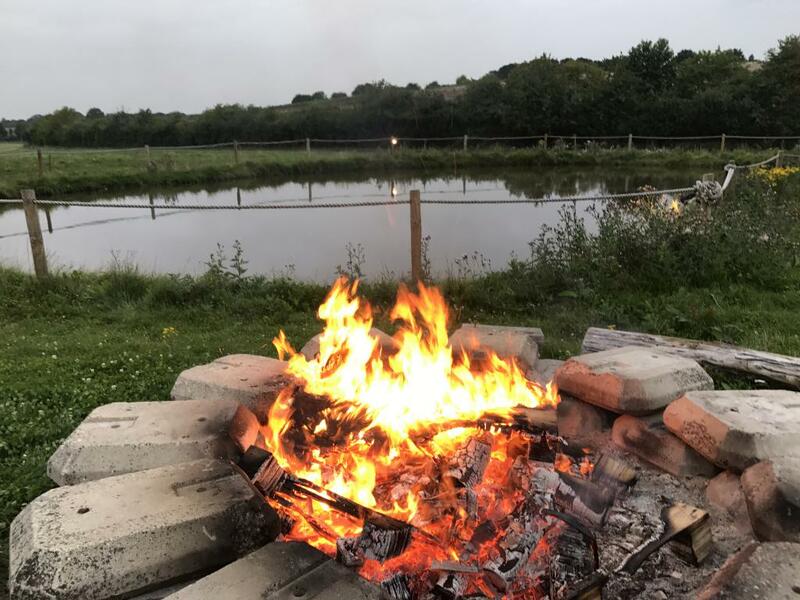 Merge onto M40. 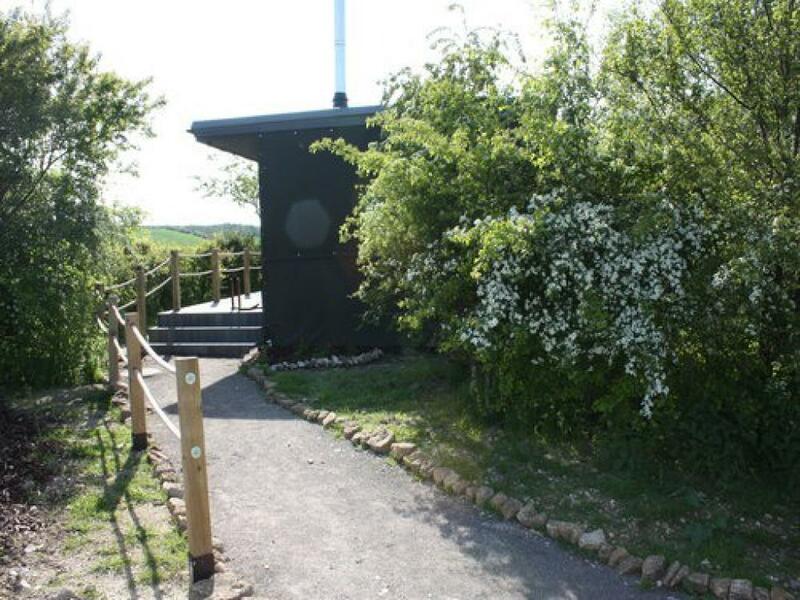 At junction 6, take the B4009 exit to Thame/Watlington/P. 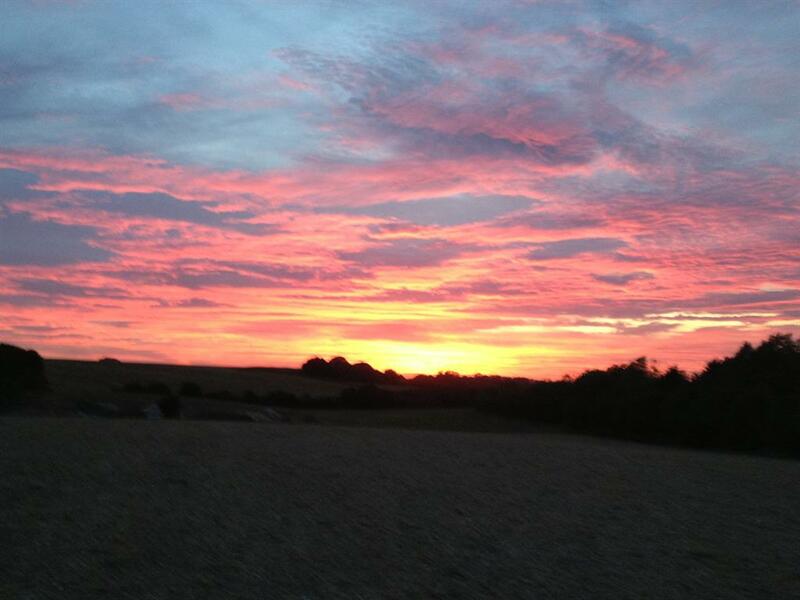 Turn right toward Ewelme Down Farm. 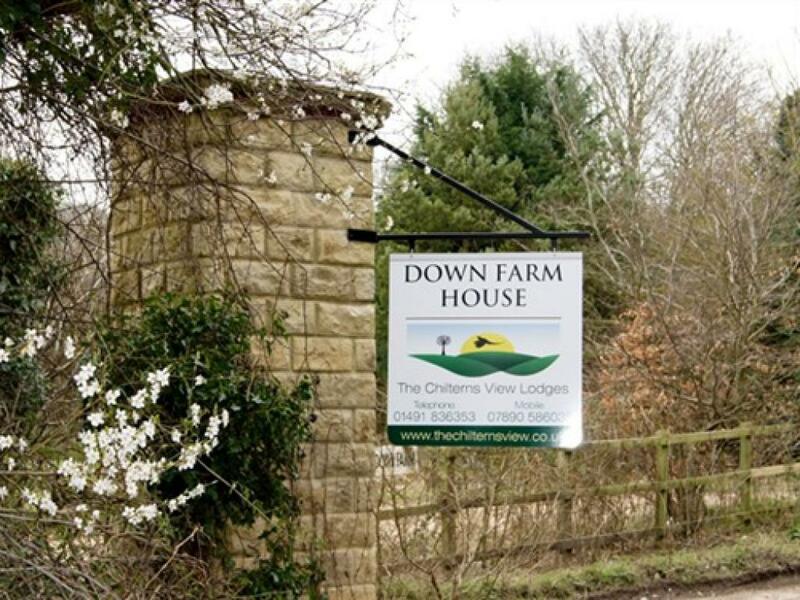 Take the 1st left onto Ewelme Down Farm. Destination will be on the left.